Numerous benefits exist in the use of Radio Frequency Identification (RFID) technology in the hospital. These include the ability to provide real-time traceability of medical equipment, the location of your staff and even your patients. Recent improvements in RFID have also led to a growing interest in the technology within healthcare. Research suggests its utilization in the sector is expected to reach $4.86 million by 2022. RFID technology consists of an RFID tag, which is effectively a tiny chip holding vital information that it transmits to an RFID reader. In a hospital environment, RFID tags can be placed in equipment or on staff badges for example and the information gathered through your RFID reader. 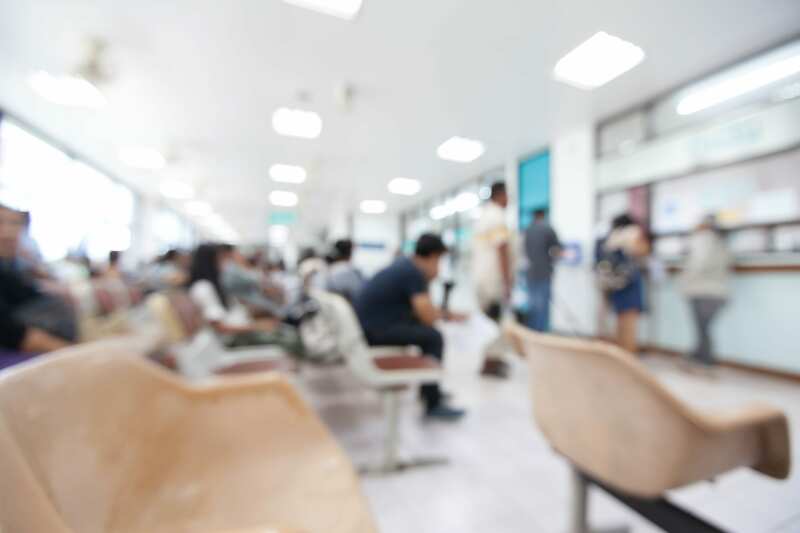 “RFID is an effective way to secure confidential and often highly sensitive information handled by hospitals,” says Kevin Feeney, Director of Enterprise Solutions at Reliable Office Solutions. Reliable Office Solutions is a technology solutions company which has worked with healthcare systems for over 20 years to improve IT security. Demand for RFID has grown as a result of the benefits that embedded RFID in stationary and mobile devices offer. That said, overspending on IT services is a growing challenge for hospitals due to frequent changes in pricing and terms. Advancements in technologies also have a significant impact on pricing. Healthcare organizations considering the implementation of RFID technology must review the different types of technology available and the effect on operating margins and patient security. RFID technology in hospitals, labs and entire supply chains offer real-time traceability of every blood sample or pallet of medication as well as real-time visibility into your inventory. RFID enables your hospital to monitor the temperature of heat-sensitive drugs throughout the supply chain and take the necessary measures to maintain standards and compliance. RFID in your healthcare organization provides immediate or real-time tracking and management of your staff across all types of patient care environments. This provides useful information when tracking productivity in a busy hospital. Proximity cards offer a seamless and secure way of accessing specific areas within the facility instead of memorizing and entering PIN codes every time. With an RFID proximity card, multi-functional business equipment and related software can be configured to securely authenticate a user at a copier machine. RFID proximity cards can also be linked to users within a hospital’s database, providing secure access to privately printed jobs and their servers or backend applications. Utilizing RFID proximity cards and technologies in tandem with output management software through your organization’s multi-functional equipment can drastically reduce a company’s paper spend and associated costs through secure input printing. RFID data can be stored, managed and shared online. An active, battery-powered RFID, such as ultrasound and infrared, is equipped with an infrastructure that leverages WiFi to communicate data to healthcare systems like EMRs and asset management applications. An active RFID constantly communicates with tags that are attached to certain items. This enables real-time tracking of the location at all times and is more accurate than passive RFID. An active RFID is best used for highly mobile assets that typically do not have a permanent station. These include wheelchairs, patient beds and other larger hospital properties. Passive RFID tags are low-cost and small and are easily attached to small devices. Passive tags are also able to tag many items at once. A passive tag can track assets and other items in areas where WiFi is not available. An active RFID system requires the installation of readers and antennas throughout the hospital to work in real-time. Active tags are large and require more maintenance as batteries would have to be changed occasionally. Installing active tags may also be expensive as each active tag can cost up to $30. Passive tags are cheaper. 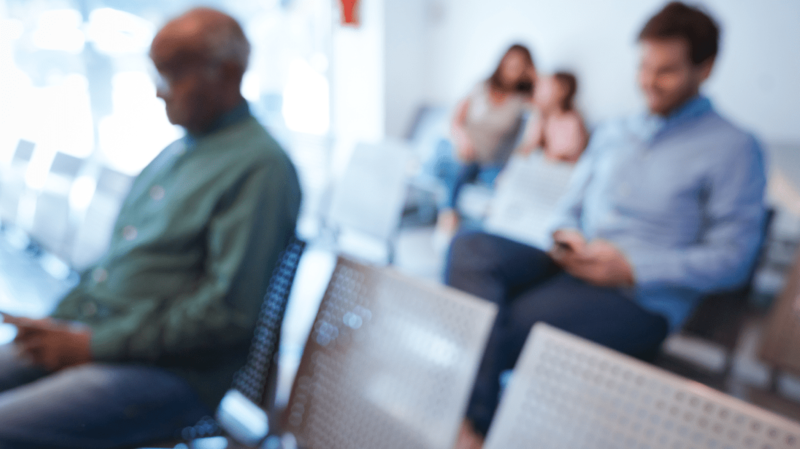 Due to the high cost of active tags and their maintenance, they are often limited to more expensive mobile assets and patient processes such as infant security and staff monitoring. An active tag can only function over WiFi. Tags outside the WiFi range will not be detected, potentially diminishing their usefulness within your hospital. Active tags require an infrastructure of receivers to receive messages. Some technologies use propriety devices, which must be installed wherever coverage is desired. Passive RFID does not track in real-time and should only be used for items that are important but do not require this function. As the demand for RFID in stationary and mobile devices grow, so will advanced RFID features and capabilities. Currently standing at the cutting edge of the latest RFID innovations is Reliable Office Solutions. Reliable Office provides several security solutions for healthcare organizations, which include smart cards, software, medical equipment and other secure products and services for healthcare. To learn more about Reliable Office Solutions and their products, call their office at 1-800-784-6001 or email Reliable Office Solutions at sales@reliableoffice.com. To learn more about VIE Healthcare’s IT cost reduction services, call our office at 1-888-484-3332 ext. 500.